What should be as simple as exiting the house au naturale, “no makeup” makeup one of the most difficult looks to master. Why? It comes down to technique. To truly create a “skin that still looks like skin” base with your foundation, you need to choose the right formula for your skin, be perfectly colour matched and blend and buff within an inch of your life. Rather than heavily masking and contouring the skin, a natural makeup look is all about enhancing what you’ve already got. 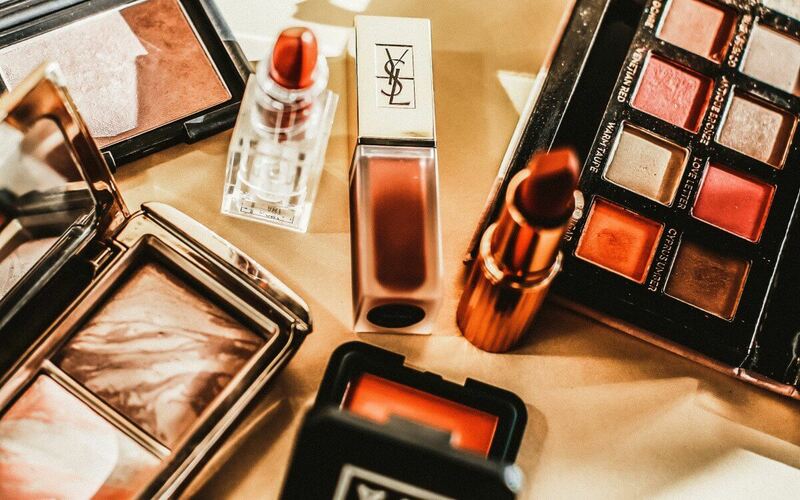 Products should be applied with the ethos in mind that makeup should be used to turn you into the very best version of yourself- not someone else. The ultimate everyday look, mastering “no makeup” makeup comes down to a balance between your tool kit and your technique. To keep the process as simple as possible, and to ensure you look your best, we’ve broken down both. 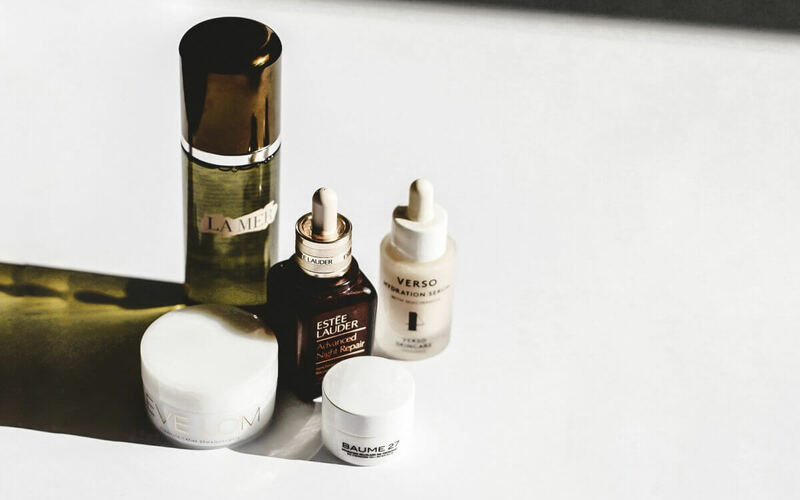 YOUR "NO MAKE-UP, MAKE-UP" TOOL KIT. 1. SHEER COVERAGE, LIQUID FOUNDATION. To master this look, you’ll need to think of your foundation as a wash of colour rather than a mask for blemishes (this is where your concealer will come in). 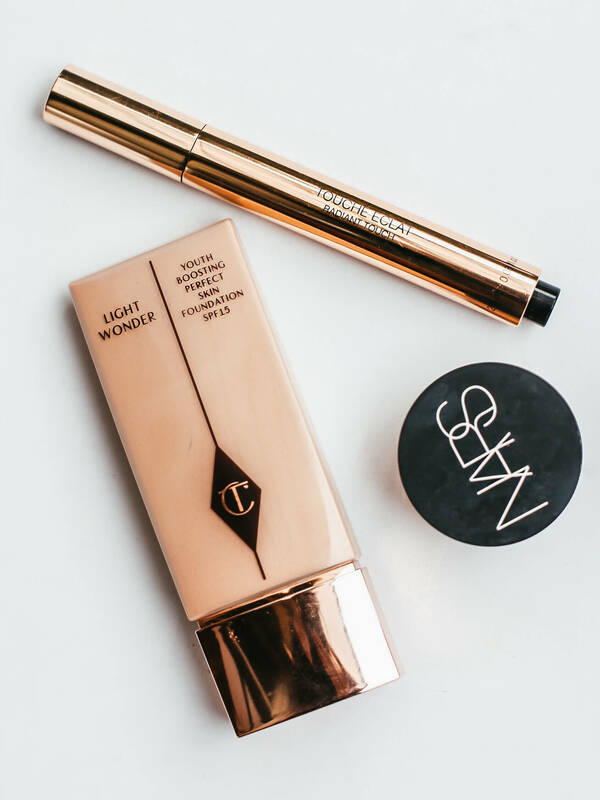 A dewy formula will make for the most natural skin finish (we suggest Charlotte Tilbury). 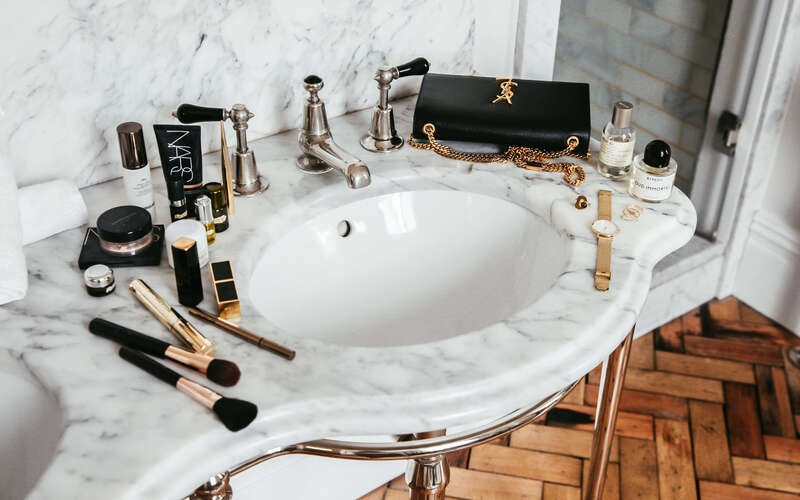 These usually come in a pen form, and can be brushed on to brighten the under eye area to give your skin a subtle radiance as well as erasing dark circles (we suggest YSL Touche Eclat Highlighter Pen). Used to conceal blemishes, a cream concealer will melt into the skin for the most natural possible texture (we suggest NARS Soft Matte Concealer). 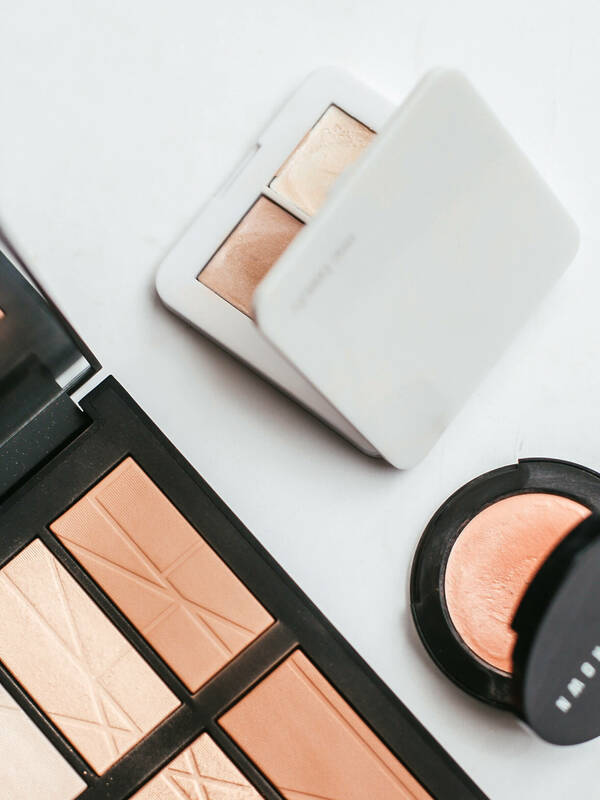 While the texture of a cream bronzer may appear more natural, a powder can be dusted over the entire face to warm up the complexion as well as dusted over the bridge of the nose to create the illusion of a truly natural sun tan (we suggest Hourglass Bronzer). When pressed and patted gently into the skin, cream blush will give the complexion a natural lift and give your skin a healthy flush of colour (we suggest Stila Convertible). Used to subtly attract the light and give the skin a “lit from within” glow. Highlighter is the key ingredient in getting people to say “your skin looks amazing!” (We suggest RMS Highlighter). More natural than pencils, powders or pomades, a brow gel will keep unruly brows in place while adding subtle definition and a feathered texture. This can be either tinted or clear, depending on your natural brow colour (we suggest Bobby Brown Brow Shaper). A lick of mascara will widen and brighten the eye area without having to apply excessive eye make (we suggest Mecca Eye Max Mascara). Essential in tying your look together (we suggest lanolips). Use a buffing brush to work your foundation into the skin, beginning in the centre of the face (this is generally where people require the most coverage) and blending up and out. Spend as much time as you can afford on blending to ensure a “no makeup” finish. Apply your brightening concealer to the under eye area- even if you don’t suffer from dark circles, this will brighten your overall complexion. Blend using your foundation brush. Apply your regular concealer only where you really need it, then tap it in with your fingers to allow your body heat to warm up the product and melt it into the skin. With a light hand, dust your bronzer wherever the sun would naturally hit. It often helps to work in a ‘3’ shape to ensure you hit the temples, cheekbones and jawline. For a really naturally sun kissed look, dust over the bridge of your nose. Use your fingers to pat your cream blush into the apples of your cheeks (these are the fleshiest parts of the face). Using your fingers once again, apply your cream highlighter to the high planes of the face- the tops of the cheekbones, cupid’s bow and brow bone. This will attract and diffuse the light, giving your skin a subtle glow. 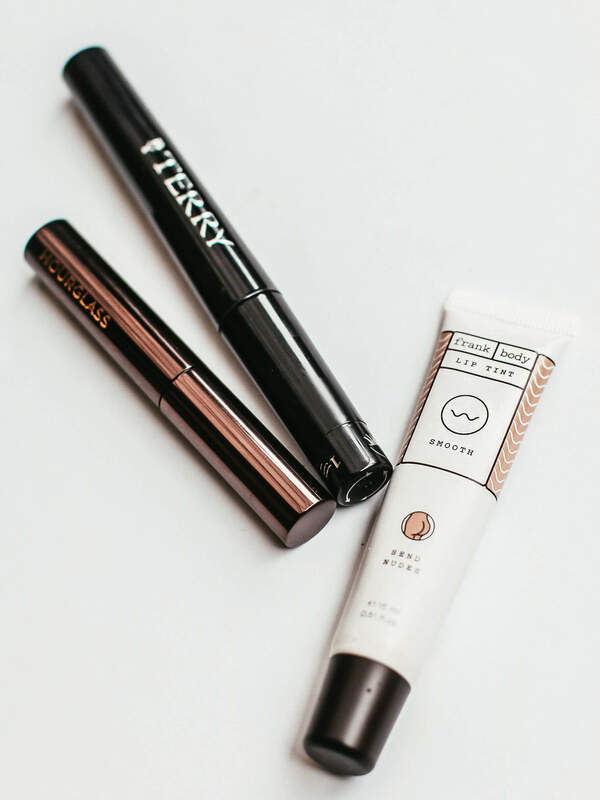 Complete your look by brushing your brows up and out with a brow gel, coat both your upper and lower lashes in mascara and work a tinted balm into your lips.